There is a lot of work involved in the recruiting process. But certain steps such as searching for candidates, sifting through resumes and various paperwork can be made much easier and quicker by using an applicant tracking system as opposed to manual recruitment. 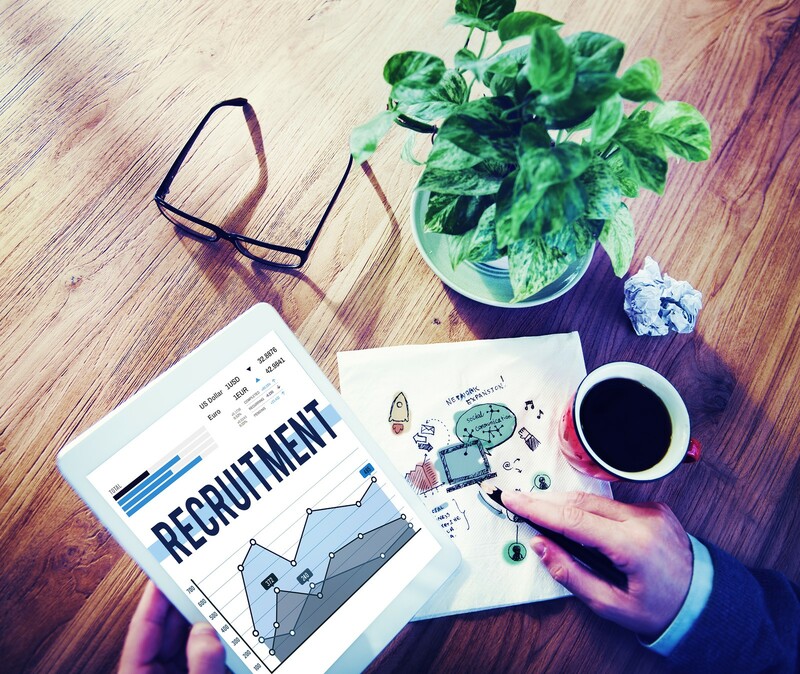 Applicant tracking systems electronically handle and automate many aspects of the recruiting process, and they are all the rage among hiring managers and recruiters these days. They offer many benefits, by saving hiring managers a lot of time and work, giving them access to a wider pool of talent, and making it easier to find qualified candidates to fill job openings. The applicant tracking system vendor should offer an integrated careers page that is branded and displays jobs in an attractive manner to applicants. This page should allow applicants to seamlessly apply to jobs, and set up profiles on your website. All the information they enter should flow directly into the applicant tracking system. Extremely crucial to your applicant tracking system features list are import and export capabilities. That way you can upload spreadsheets of candidates you already have instead of manually typing in candidate information. On the same token, you can remove groups of applicants you no longer want in the system. Compliance assistance is extremely helpful and one of the lifesaving elements on our applicant tracking system features list. This feature ensures you are following all the hiring laws and meeting standards dictated by the Office of Federal Contract Compliance Programs and the Equal Employment Opportunity Commission. If your ATS includes this feature, it will keep you updated with any changes in hiring laws and protect you from audits by the OFCCP and EEOC. Your applicant tracking system should allow your job postings to seamlessly and quickly be distributed to multiple online job boards like EmploymentAlert.com and Jobdiagnosis.com with the click of a button. Then, candidates should be able to easily apply to jobs and when they click on the job posting, they are directed back to the ATS where their information is collected into your system. Another one of the applicant tracking system features on our list that you cannot do without is the ability for multiple members of your team to use the software to collaborate in your recruiting efforts. Your team should have access, be able to view others’ insights on a candidate and easily communicate their own insights on the ATS. There should be an automated workflow feature built into the ATS that allows you to assign different roles to your team for recruiting tasks such as updating applicant records and approving applications. Your applicant tracking system should have an advanced search functionality that allows you to sort through candidates based on factors such as location, past employers and skills you are looking for. That way you can eliminate unqualified candidates more quickly and easily and move onto the next stages of the hiring process. You can also use many applicant tracking systems to create basic questions about skills and behaviors and assign satisfactory answers to help screen candidates and narrow down your options.